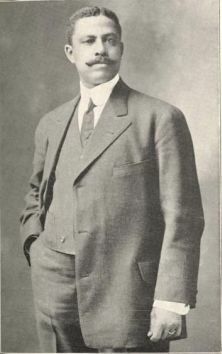 Black business leader. 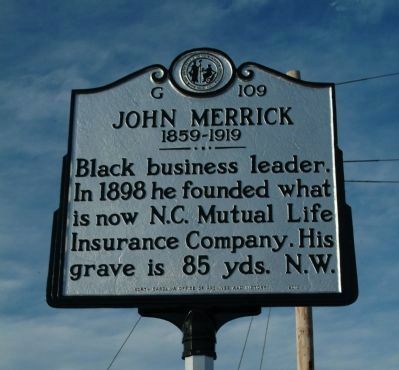 In 1898 he founded what is now N.C. Mutual Life Insurance Company. His grave is 85 yds. N.W.